It’s been only two years since Texas passed a law allowing breweries to sell their beer to consumers onsite. 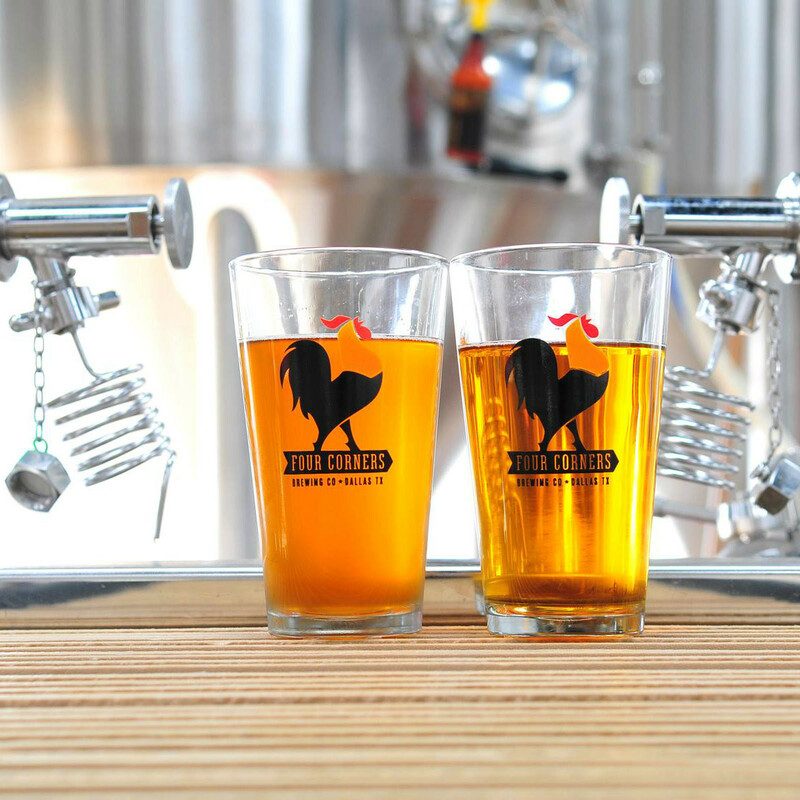 Since then, dozens of small breweries have opened up taprooms or beer gardens to the public. In North Texas alone, we’re averaging about one new taproom opening each month. That means DFW beer lovers suddenly have a lot of new options. But how do you find them all, and which are worth a try? We’ve come up with a list of our favorites. Not only do each of these small local breweries serve up great craft beer, but they’re also DARTable, or easy to get to by taking DART. That means you and your friends can enjoy some brews without worrying about driving home or having to call a cab. 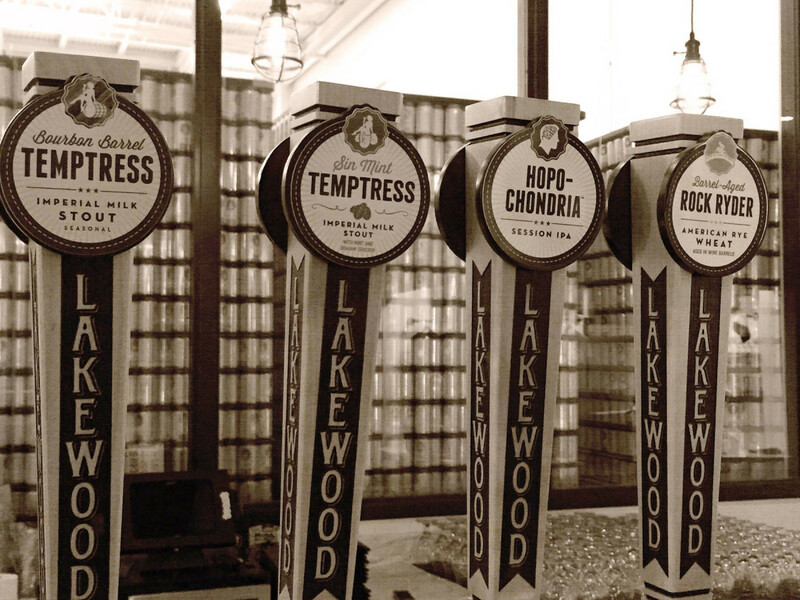 The award-winning Lakewood Brewing Company is regularly named one of the best breweries in the area. Though located in Garland, Lakewood has European roots; the owner, Wim Bens, was born in Belgium. 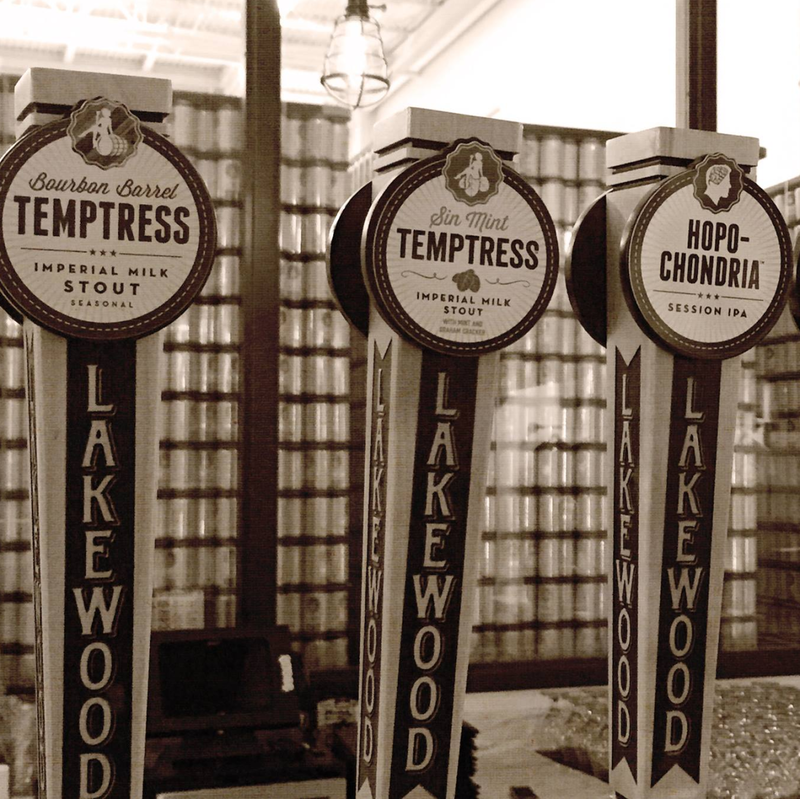 The Belgian influence can be found from the beers to the lingo: If you’re wondering what “schol” means, it’s Flemish for “cheers!” Stop by Lakewood’s taproom and beer garden and toast to the signature Temptress, a chocolatey Imperial Milk Stout. How to get there: Take the Blue Line to Forest/Jupiter Station (or the Red Line to Parker Road Station), and then bus route 410 to Jupiter @ Express (stop 31009). Go east one short block to Executive Drive; Lakewood is at 2302 Executive Dr.
Garland may have Lakewood Brewing, but Lakewood itself has On Rotation. Claiming “explosively experimental flavors,” On Rotation is either a bar or a mad scientist’s laboratory. Here you’ll find in-house creations like spicy jalapeño saison or watermelon witbier, along with more than 30 beers from other craft breweries on tap. On Rotation is constantly rotating its beer selection as each keg runs out, so you never know what unique brews may be available at any given time. 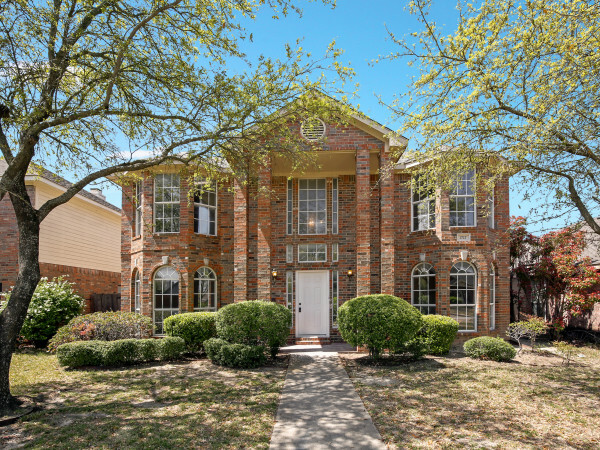 How to get there: From Union Station or the South Garland Transit Center, take bus route 60 to East Grand @ Gaston (stop 22810 or 16920). On Rotation is located in the shopping center right behind the two-story Lakeview Centre building, next to Cane Rosso. 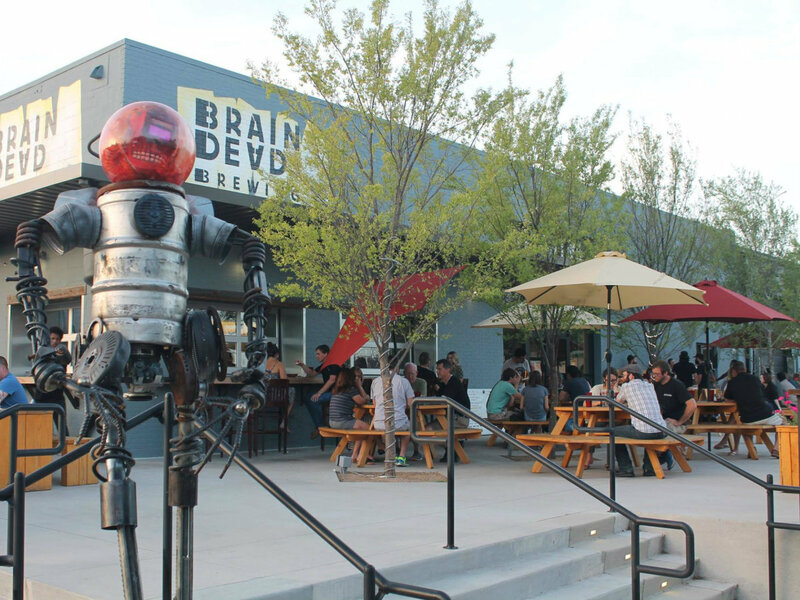 If you want a burger with your beer, BrainDead Brewing is the place to go. In addition to the brews, there is a full menu that goes beyond normal bar food. It includes everything from charcuterie boards and drunken mussels to pork chops and Cajun smoked turkey. The highlight is the Coma Burger: a mixture of brisket, bacon, and Wagyu, basted with clarified butter, topped with butter lettuce, and covered with a buttered bun (because butter just makes everything better). We’re not saying it’s good for you — only that it tastes good. How to get there: There are several stops nearby; the closest is Main @ Good-Latimer (stop 15125), which can be reached from Baylor Station or the West Transfer Center on bus route 76. In the popular Trinity Groves development of West Dallas, Four Corners Brewing Company serves up beer that is truly local. Inspired by the surrounding La Bajada neighborhood, Four Corners brews include a brown ale named La Bajada; Paletero, a pale ale named after the local pushcart vendors; and El Super Bee, a luchador-styled saison made with local honey. The All Day Alehouse is open seven days a week (though not literally all day), and free tours are offered every Saturday at noon and 1:30 pm. How to get there: Take the Red, Orange, Green, or Blue Line to West End Station. From the Rosa Parks Plaza across the street, take bus route 52 or 59 to Singleton @ Herbert (stop 16826). 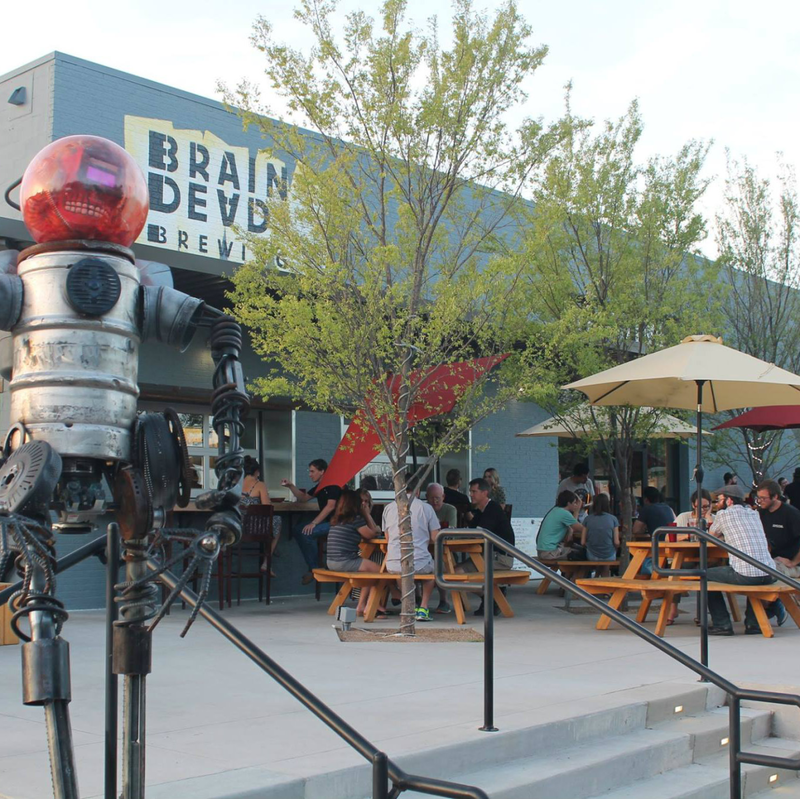 This laid-back taproom is part brewery, part bachelor pad. Here you can relax on the couches, catch a game on the big screen, or play with the vintage cartridge-based video game consoles. 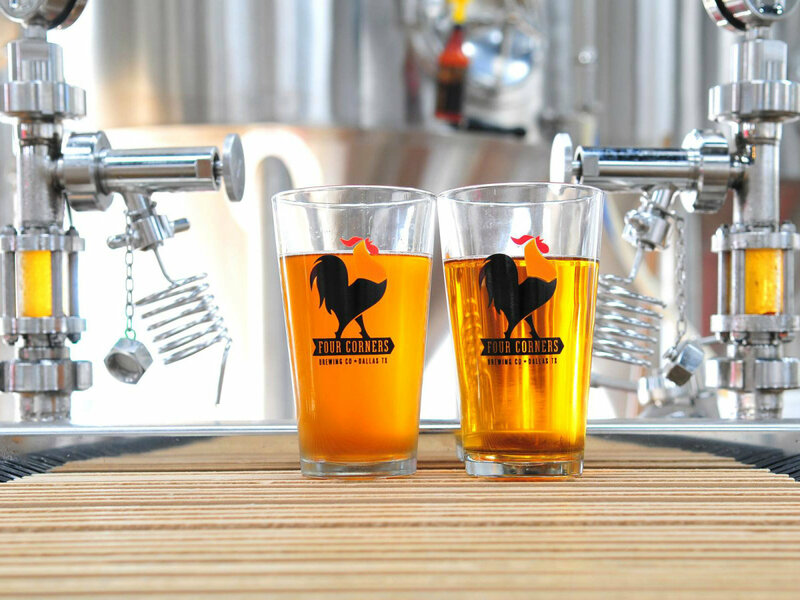 While you’re hanging out, you can sip on one of Noble Rey’s house brews, or choose from more than two dozen other craft beers and ciders from around the area. 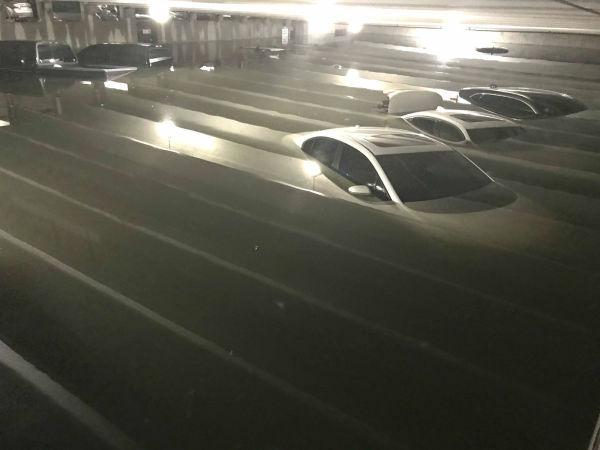 How to get there: From Elm @ Market (next to the West End Station), or from the TRE’s Downtown Irving/Heritage Crossing Station, take bus route 63 to Irving @ Medical District (stop 17149 or 17120). Noble Rey is on Farrington Street, one block east of Irving Blvd. Whatever your tastes — from beer to fine arts, dining, shopping, nightlife, nature, and more — DART can get you to some place you’ll love. Learn about some of DART’s favorite DARTable places at DART.org/dartable.